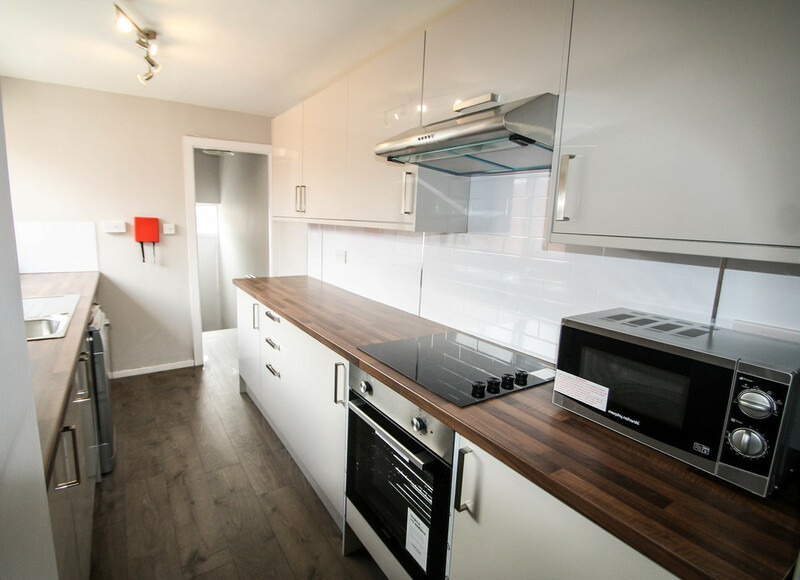 Rent: £70 pppw - Available: August 2019 - Newly refurbished, Bricks & Mortar welcome this stylish four bedroom maisonette on the popular Chillingham Road, Heaton. 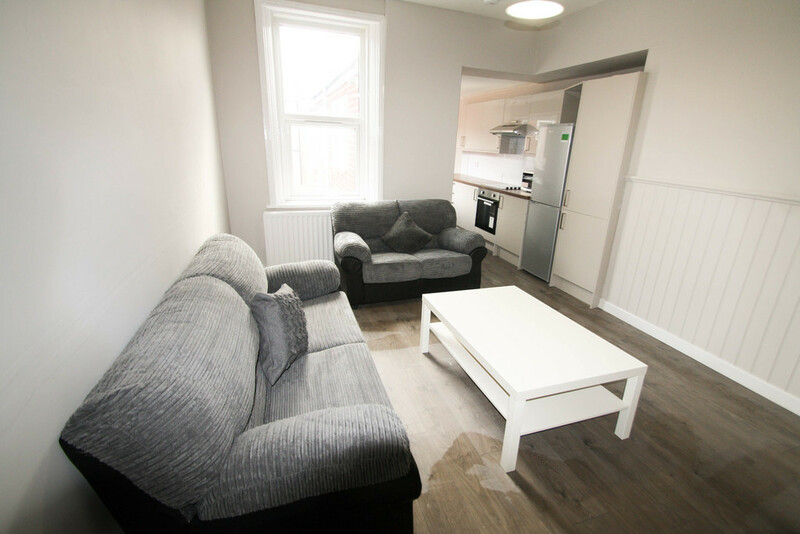 Available to groups of students or professionals, there is also a bills inclusive option for convenience and the property is located for easy access all around Newcastle. The living room and kitchen are semi-open plan creating a great socialising and entertaining space with comfy sofas, a newly installed contemporary, cream gloss fitted kitchen with silver/grey appliances. All four bedrooms are doubles and have been fitted with new grey carpet flooring and modern, white solid matching furniture. There is also a family sized bathroom with full suite. Parking on-street is free and there is an abundance of bus links to the City Centre in addition to the metro's. Chillingham Road also plays host to a number of popular eateries, pubs and specialist shops making this a great base for groups of students and professionals alike. *Photos used are example photos to reflect the spec and standard of the property whilst the refurbishment takes place.